The International 2015 Compendium is the item that documents TI5 starting from the Regional Qualifiers to the TI5 Grand Finals. 2.50 USD is added to The International 2015 prize pool for every compendium bought. Predict the winners, win special items and help Dota 2 eSports grow at the same time. The TI4 Compendium added 9,331,105 USD to the TI4 prize pool! 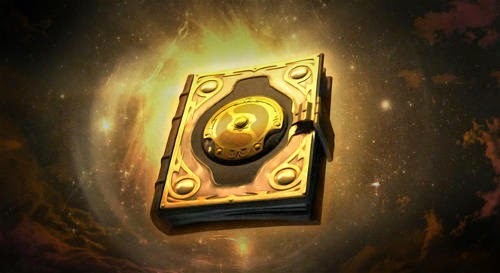 Buy a TI5 Compendium at the DOTA 2 Store!